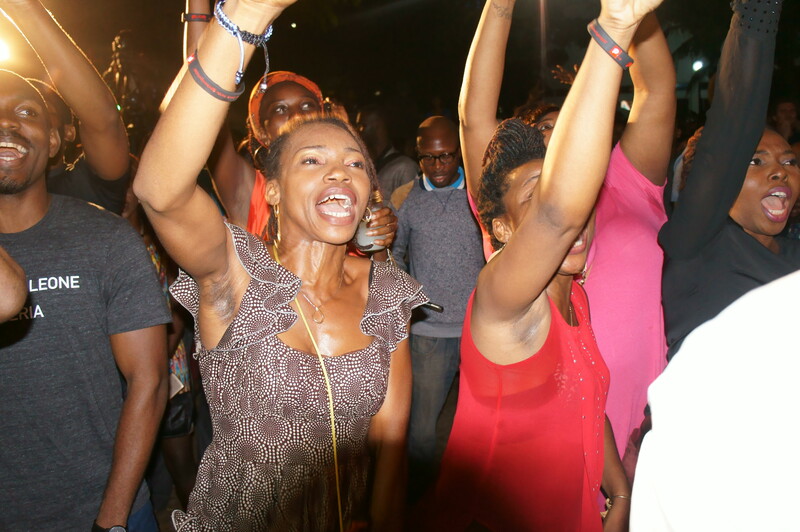 The July edition of Afropolitan Vibes presented two things to it’s large audience at Free Park, VI, on the 17th of July 2015: it created a cool relaxing atmosphere after a long week with busy schedules at work and a perfect avenue for our Muslim brothers and sisters to celebrate the Eid Mubarak. 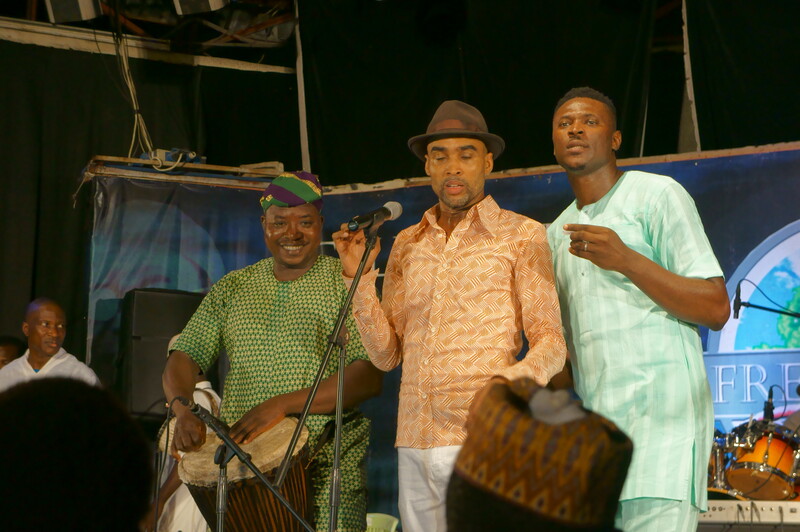 The show kicked off with a musical performance from Ade Bantu and his band around 8:30pm. 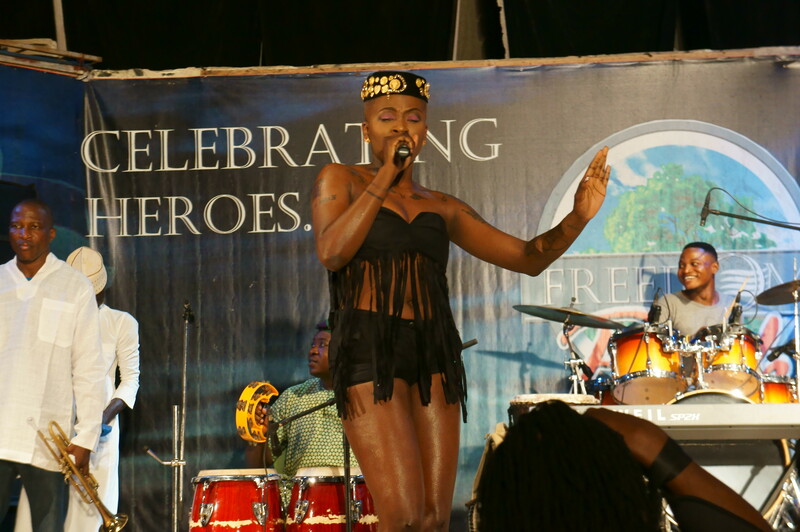 The band whet the audience’s appetite with an ‘Afro-Beat’ themed tone before Aina More took over the stage. Aina, who is a guest performer, followed the musical trend of Bantu with the infusion of rap and a little dramatic presentation. The crowd felt her vibes and cheered accordingly – she definitely had fun doing what she loved doing. I thought the early Reggae tunes was on a decline in terms of acceptance, but it was a whole new level when legend, Orits Wiliki took over the mic. 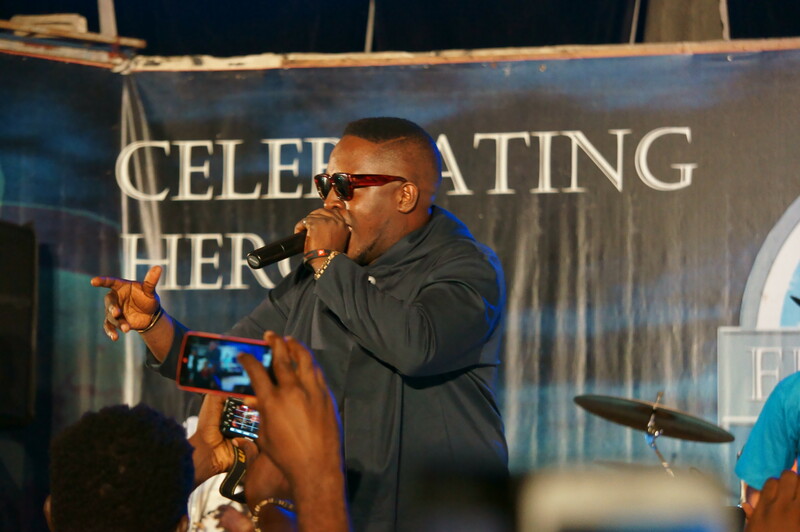 It was indeed a throwback session with crowd singing along. 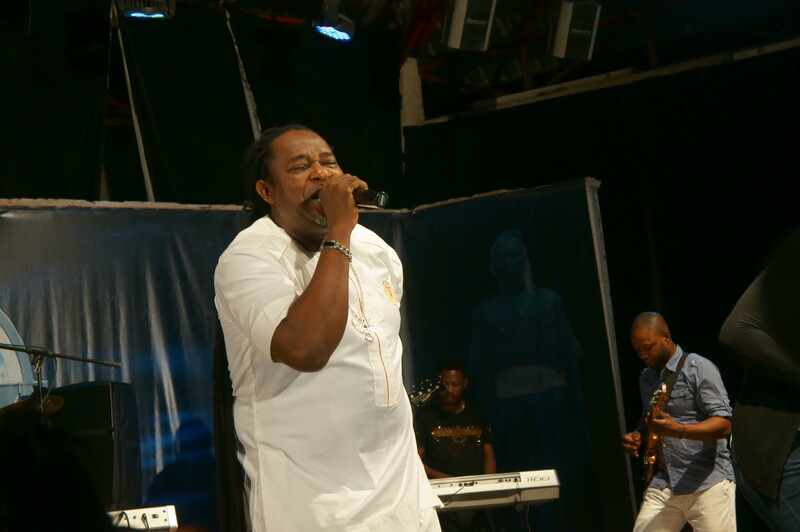 Orists Wiliki took the audience on an entertaining journey, dishing out his old hits of cautious music centered on peace, unity and love. 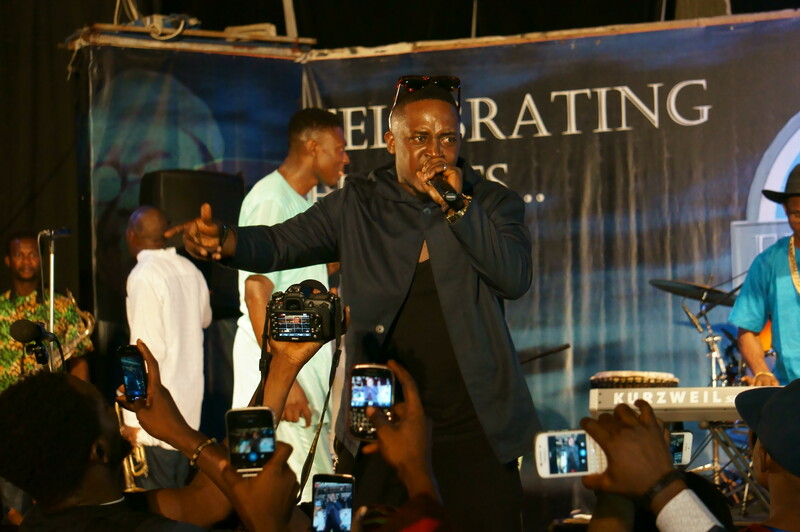 After him, Ade Bantu and his band played for a while before inviting “The Chairman” – M.I. 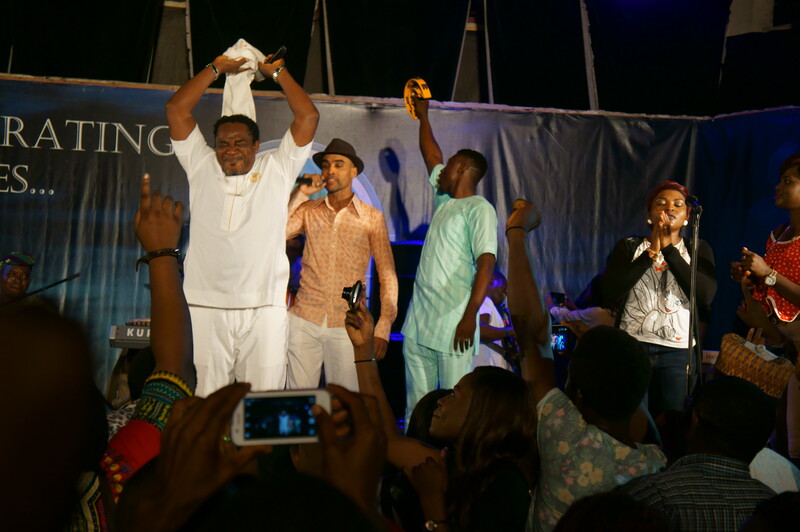 Immediately MI stepped on stage the crowd reacted like little kid that have been handed a candy. We cheered, screamed and sang along as MI reminded us of the reason we fell in love with him in the first place. 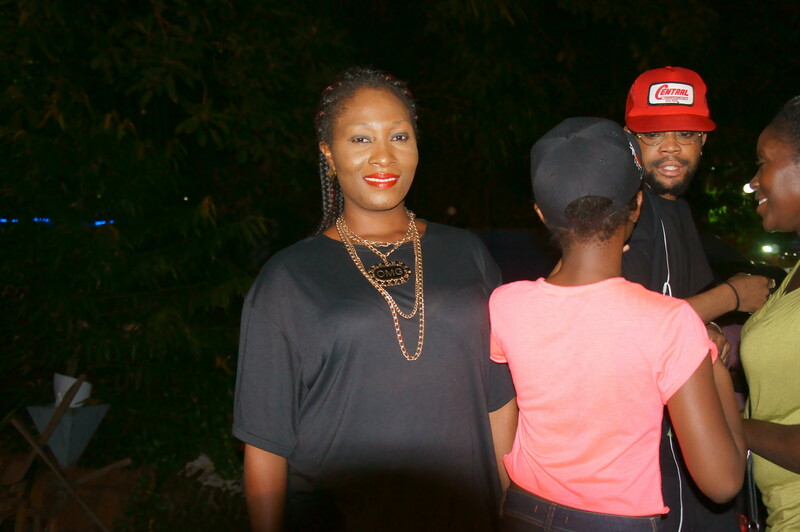 He performed hit like African rapper one, Anoti, Safe, Bad Belle, Nobody and a lot more. 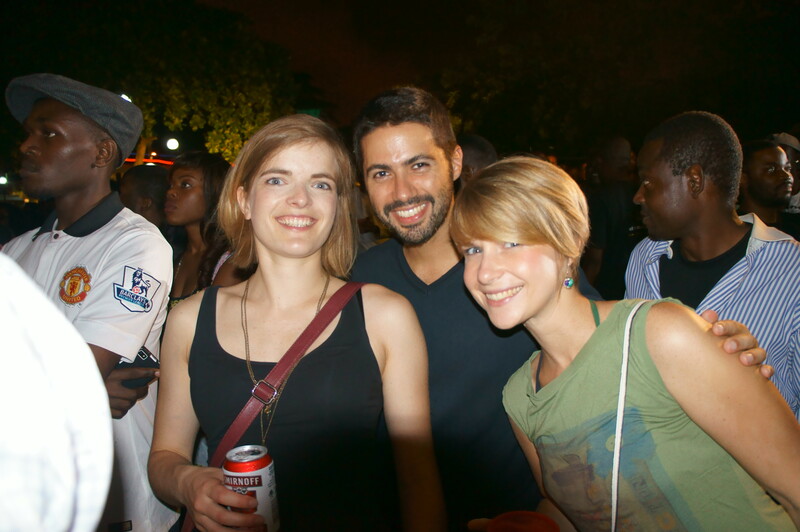 In the end, Afropolitan Vibes’ July edition was worth the time. Although, I didn’t like the fact that they publicized free gate fee when in reality there is a gate fee. 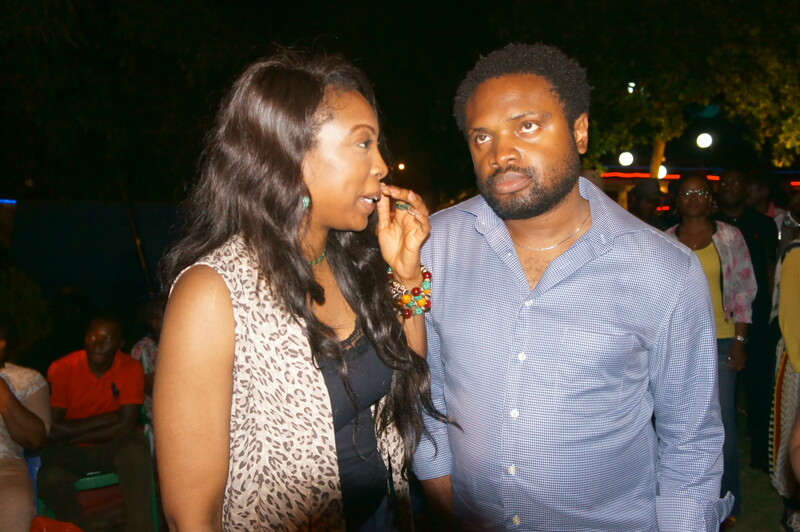 Other celebrities present at the event include Ruby, ace producer Cobahms Asuquo, Ruby Gyang and Loose Kanon.